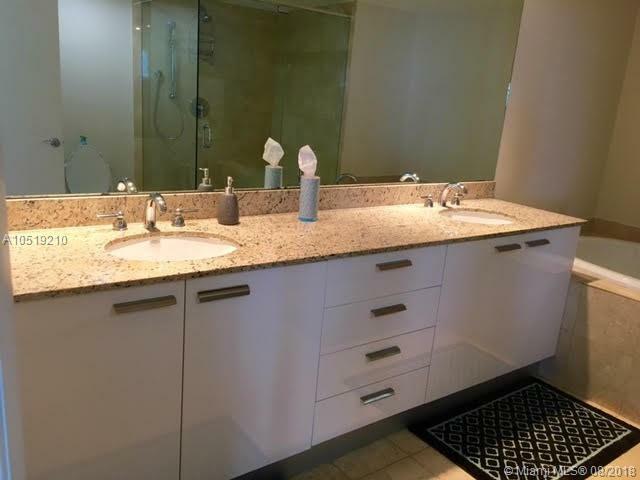 Beautiful completely furnished corner unit with 1,782 Sq. ft. 2 bedrooms, 2 baths, with over 450 sq. ft. wraparound Balconies. 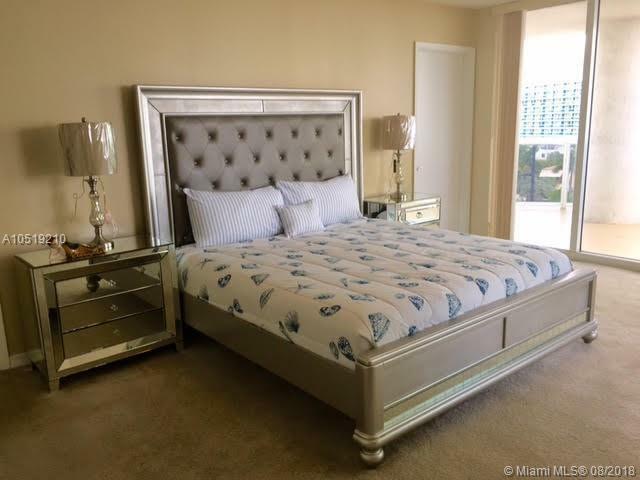 King bed in master bedroom and queen bed in second bedroom. 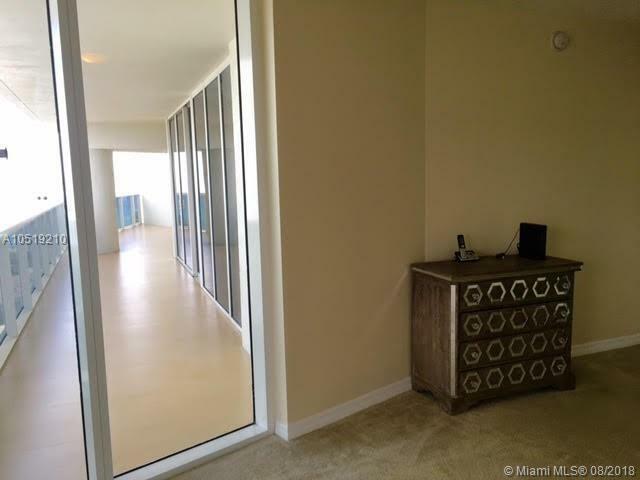 Model C, NE Corner with Ocean & Intracoastal Views from your two Private Balconies. 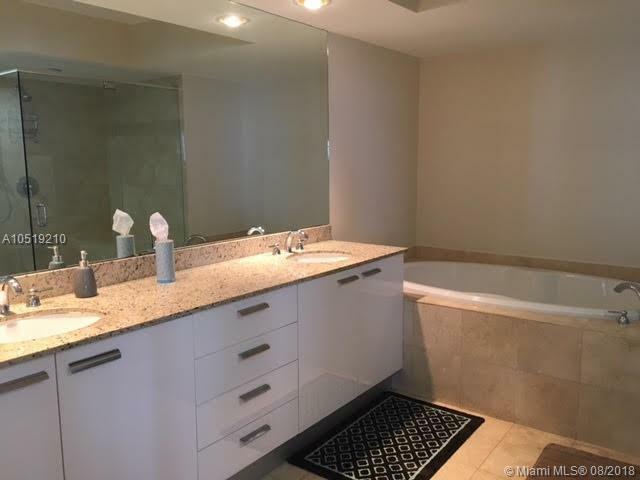 designer finishes, Jacuzzi in master bathroom, European style kitchen and Kitchen Aid Appliances. Resort style amenities. Infinite edge pools, full service spa, 50,000 sq. ft. fitness center overlooking the ocean, regular exercise classes.